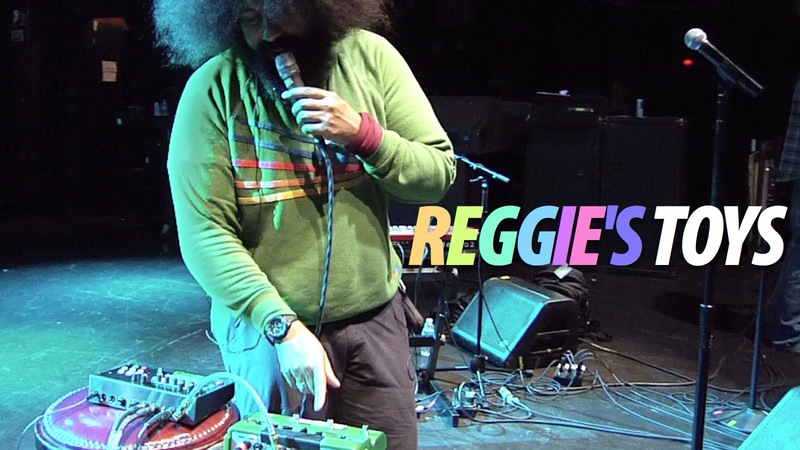 If you've never seen Reggie Watts perform, head to YouTube first, and then check his website to see where he's playing next. His act is part comedy, part music, almost all of it is completely improvised, and it's absolutely amazing — funny and beautiful all at once. He opened for Conan O'Brien on his US tour, and he's been all over TV and the internet lately. He's one of a kind and absolutely brilliant. The man creates incredible, immersive soundscapes using just his voice and a few special toys to enhance it. We stopped by Reggie's soundcheck at Webster Hall in NYC last week to see how it's done. This is Where the Magic Happens. These are our favourite temples of technology — secret spots where gadgets and culture converge. Welcome! Most soundchecks at big shows play out just the way you think they do. The roadies get on stage, check-check into the mics, adjust the levels on the instruments, and they're done (yes, this is an oversimplification). A Reggie Watts soundcheck is the polar opposite. It's more of a show than a technical exercise. Reggie does the soundcheck himself, meticulously. He checks each of his pedals one by one, tweaks settings until they're just right, and then the hall erupts into an improvised symphony, just for us. Levels are still being adjusted on the fly, but when he starts working "Gizmodo" into the song, you can't get the grin off my face with a crowbar. And in those few sentences, Reggie Watts sums up everything we feel about gadgets. Reggie traces his personal obsession all the way back to childhood, when he used to take apart electronics to see how they worked. His favourite gadget growing up was a red portable record player that had a built-in radio. It ran on batteries so he could take his music outside with him. "It was kind of the first Walkman, for kids. It was really, really awesome." Portability is still key for Reggie. His entire performance kit can fit into a small backpack, and that's how he wants to keep it. His gig bag consists of the Shure SM57 microphone ($US100), the Boss RV-5 reverb pedal ($US100), the Line 6 DL4 Stompbox Delay Modeler ($US215), and the Electro-Harmonix 2880 Super Multi-track Looper ($US415). Toss in a few cables, and you've got Reggie's full performance kit for under a grand, which is pretty incredible. Sometimes Reggie will add a keyboard into the mix, in which case he likes the Nord Electro, which starts at around $US2000. He likes the Nord because "it simulates organic, electro-mechanical keyboards like Rhodes or Wurlitzer and it also has built-in effects that are classic to those models, like phase, flange, chorus and tremolo." While Reggie is very clearly a gadget guy, his music is about the music, not the gadgets. "I've just always been fascinated by using technology as a tool to enhance creativity," he says, "Not to replace it, but to enhance it." You can hear it when he plays. The musical worlds he creates aren't about how fast he can push a toggle or twist a dial; if it doesn't serve to make it better, more beautiful, funnier or more powerful, he doesn't use it. He keeps his music as tight as he keeps his kit. 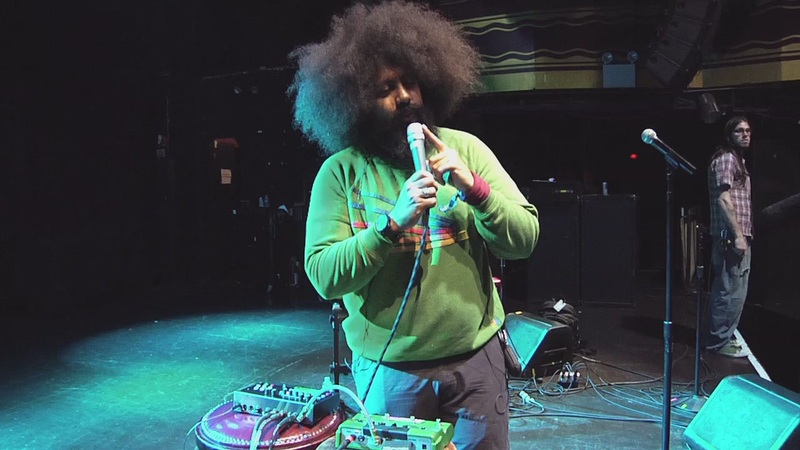 Reggie Watts is currently in the middle of a US tour. You can also check out his recent Ted Talk (yes, he really likes that sweatshirt), or any number of videos online. 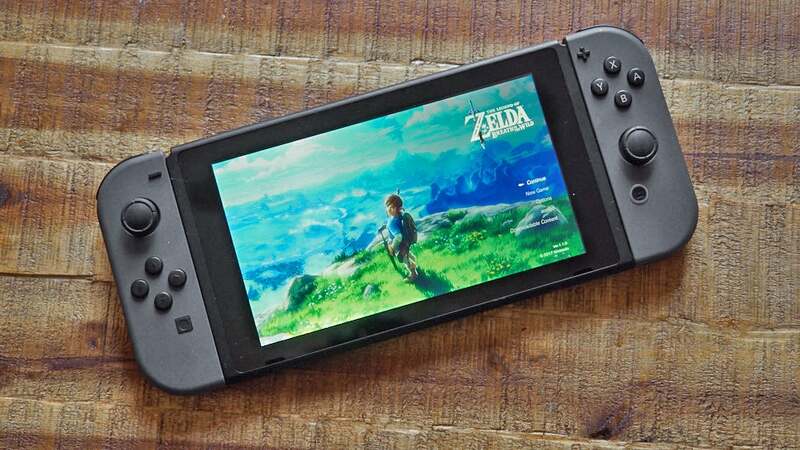 Prized Possession: I asked Reggie for his favourite non-musical gadget. His current obsession is the Surefire Pen IV. It's machined from aerospace aluminium and it's stronger than hell — you could drive over it and it would still work. It uses German ink cartridges, and it's heavy, which he loves. Plus it has a sharp edge so he could use it in the forthcoming zombie apocalypse for. Theft Deterrent: Reggie's a touring professional. Big dudes watch his stuff. On the Wish List: "I think the thing I want the most is a controllable surround sound system for live shows. So I can be up there and pan my voice to different parts of the room. Create software that can lock loops to certain speakers, or rotate them around the room. Hopefully, we'll run into somebody who could help me with that. I think that would make for a really amazing show for the audience." Gizmodo-readers, you're a tech-savvy bunch. Let's make this happen. Huge thanks to Reggie Watts, Sheila Kenny and Ant Carr for their time and making this happen.